Welcome to another amazing term at Inkling. 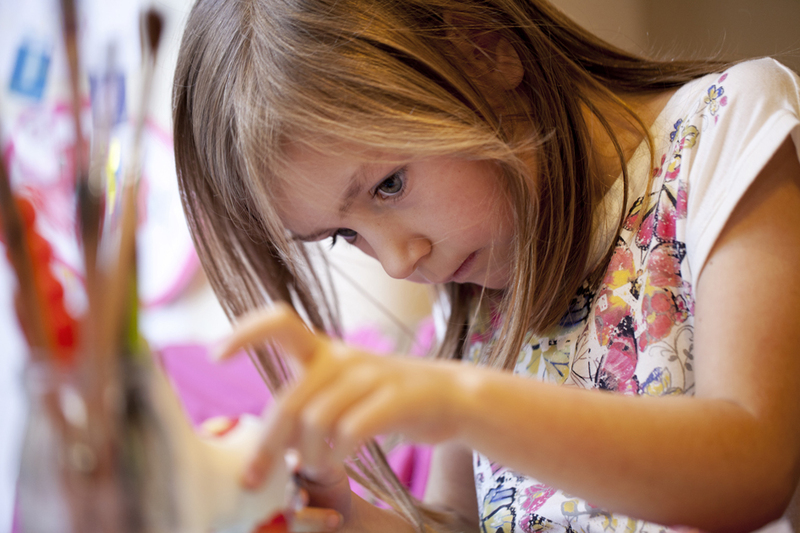 Come and explore making, painting, drawing, sculpting, nature and stories with us. Our friendly, experienced teachers will share their expertise with you in our bright, sunny studio. This term we will be exploring the art of Design and Making. Students will explore print making, soft sculpture, jewellery making, paper maché and more to create a range of products. We will consider design principles and focus on building the skills needed to bring creative ideas to fruition. favourite grown-ups. 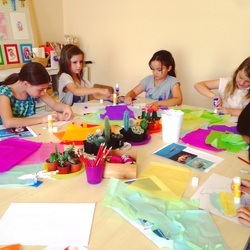 This course is designed for a child and adult to explore art making together. 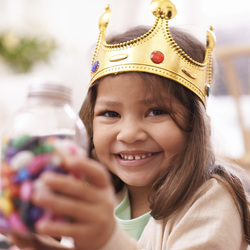 Explore art through stories, songs and creative play! Each week we will make a wonderful mess with paint, clay, collage and other art materials. A perfect start to a Sunday morning in Freo! Every week we meet in the studio to explore a new art material. Our teachers share their skills and knowledge about different media and techniques. 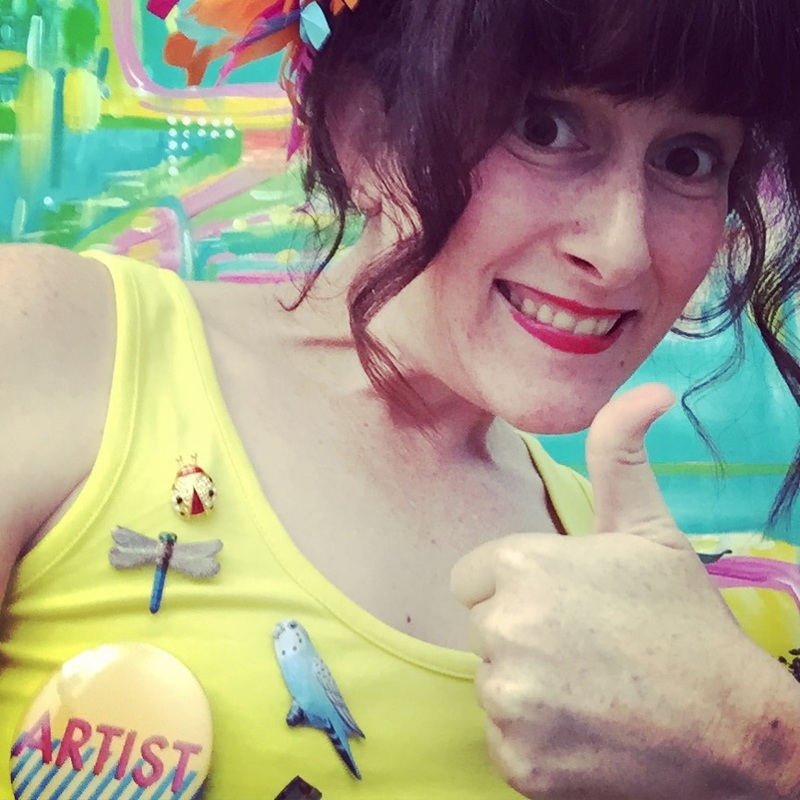 Then you get to make some great art and try out your most fabulous ideas. Be inspired by plants, animals and the natural world to create amazing art. We will learn about our world and then make art together. 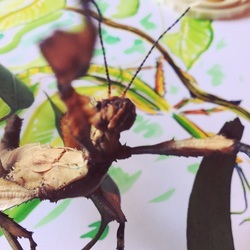 Meet native animals, explore the natural wonders of Fremantle and build your artistic skills. 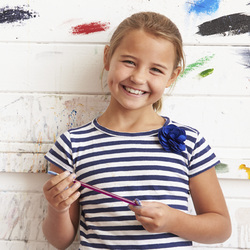 We are inviting all of the inklings and Freo kids to join us in a super fun arty project. All you have to do is make an easy-peasy rainbow animal costume (stay tuned for a fabulous video tutorial - we are all going to make the same thing) and join us on parade day. OR attend our costume workshop at 2PM on Sunday October 30th, then come to the parade the following weekend. We are SO EXCITED!!! Stay tuned for more news.